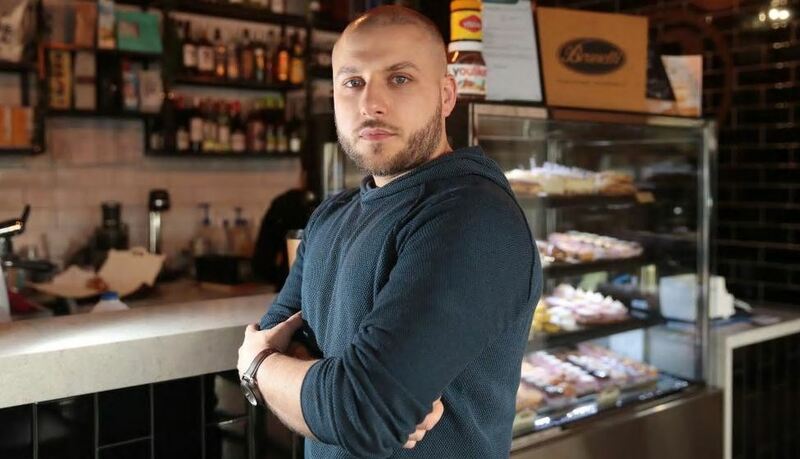 IHAB Housaiki has opened his third 9 grams cafe, taking the growing brand to the Geelong CBD. The new 9 grams is on the ground floor of Quintessential Equity’s WorkSafe building in Malop St. The new cafe follows the Newtown and Mt Duneed stores and brings the chain’s total employment across the three sites up to almost 40 people. “The building is nothing but exceptional – we must be doing something right to be selected for such a sought-after location,” Mr Housaiki said. The five-year-lease was part of an expressions of interest campaign by Colliers International, Geelong. WorkSafe’s landmark $120 million building is the highest in Geelong, standing at 65 metres tall.